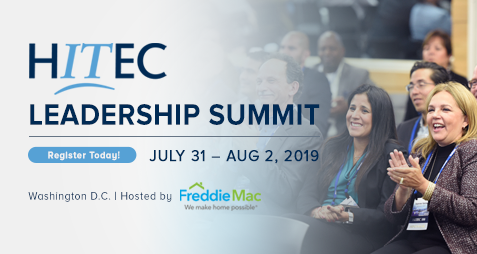 Save the Date for our Summer Summit: Leadership & Emerging Technologies, in Washington D.C., July 31-Aug 2, 2019. 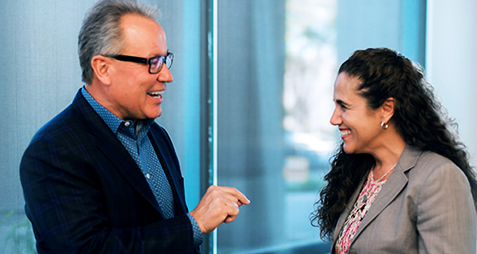 Experience the conference where thinkers, disruptors and innovators gather & make the world more connected. 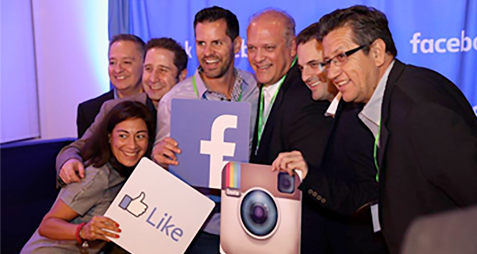 The 2019 HITEC Spring Leadership Summit & HITEC 50 Awards Was A Success! April 18, 2019 (CHICAGO, IL. ), -- Thank you to everyone that attended last week's HITEC Leadership Summit and HITEC 50 Awards dinner in Charlotte. 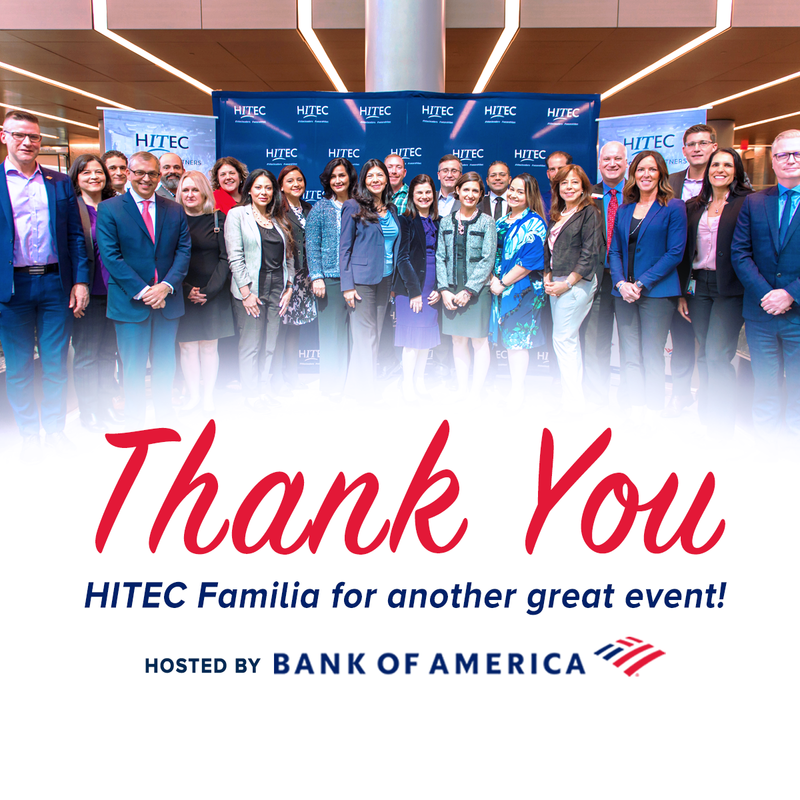 HITEC was pleased to partner with Bank of America to produce this multi-day event that brought together more than 300 Hispanic technology leaders from across the country and Ibero-america.